Paddling: Bolanz Rd. to Boston Rd. 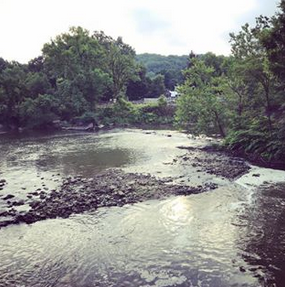 Cuyahoga Falls Natatorium, 2345 Fourth St.
Members of the public are invited to attend a community update on the process to remove a dam within Gorge Metro Park. The Summit Lake Clean Up will take place April 20, 2019 from 9am to 12pm. Check in prior to 9am at the Summit Lake Community Center located at 380 W Crosier St. Akron, OH 44311.